Fisticuffs' vision is to create the highest quality wine while keeping its pricing well managed — in essence, to over deliver on a delicious product that will keep you coming back for more. 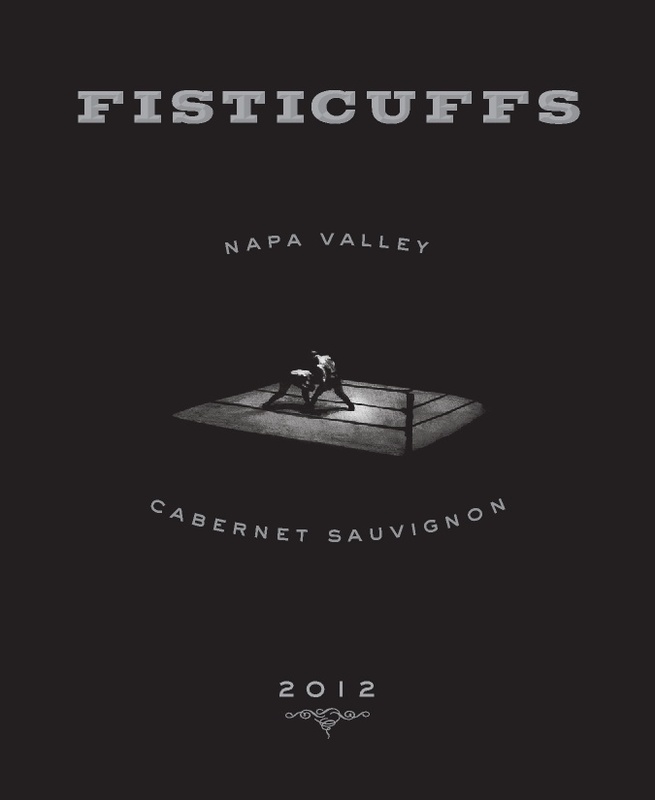 In order to ensure this objective, winemaker Rob Lawson crafted Fisticuffs using his years of experience making many of Napa Valley's top Cabernets at Napa Wine Company, such as: Ghostblock, Mirror and Kapcsandy. In the creation of this brand Rob has applied the rigorous standards associated with the best Cabernets of Napa Valley, while sourcing fruit and blending components from some of Napa Valley's top vineyards.